(Reuters) - General Electric (GE.N), the United States' largest industrial conglomerate, will restate its earnings for 2016 and 2017 as it adopts a new accounting standard, according to a regulatory filing on Friday. The updated accounting standard, which will take into account revenue from long-term contracts, will result in a 13 cent cut in reported earnings per share for 2016 and a cut of 16 cents per share for 2017, according to the company's 10-K filing. GE is adopting the new accounting standards as the Securities and Exchange Commission investigates the company over its accounting for long-term service contracts. The changes also come as the company struggles to reverse steep declines in some of its businesses and is looking to sell off $20 billion of assets. It will restate earnings when it reports 2018 results, GE said in the filing. GE reports first-quarter earnings on April 20. GE is also facing potential legal action by the U.S. Department of Justice over allegations that its GE Capital unit and now-defunct WMC Mortgage Corp unit violated U.S. law in connection with subprime mortgages, according to Friday's filing. In January, the company reported a $10 billion loss in the quarter, hurt by a $6.2 billion charge to increase insurance reserves, and steep declines in profit in its power and transportation divisions. 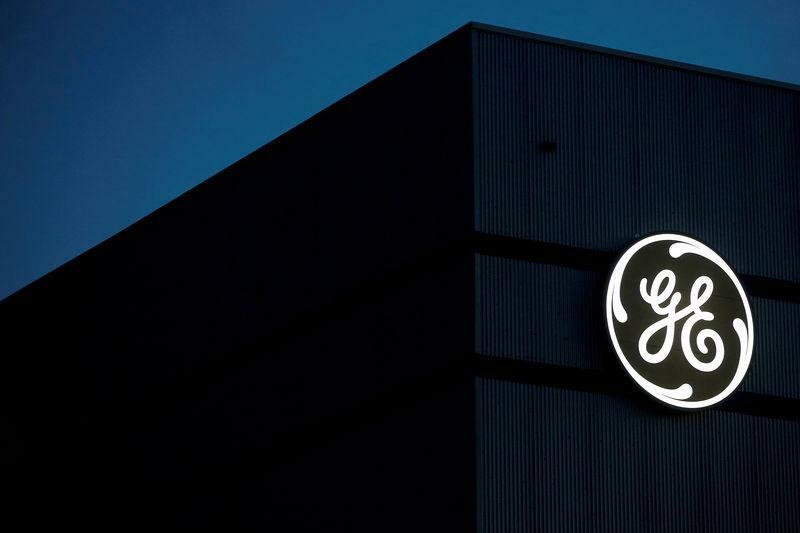 Over the last year, GE's stock has fallen more than 51 percent and is trading around $14.49. The Financial Times first reported that GE plans to restate earnings. What Are Analysts Expecting from Tesla's Q1 2019 Earnings?